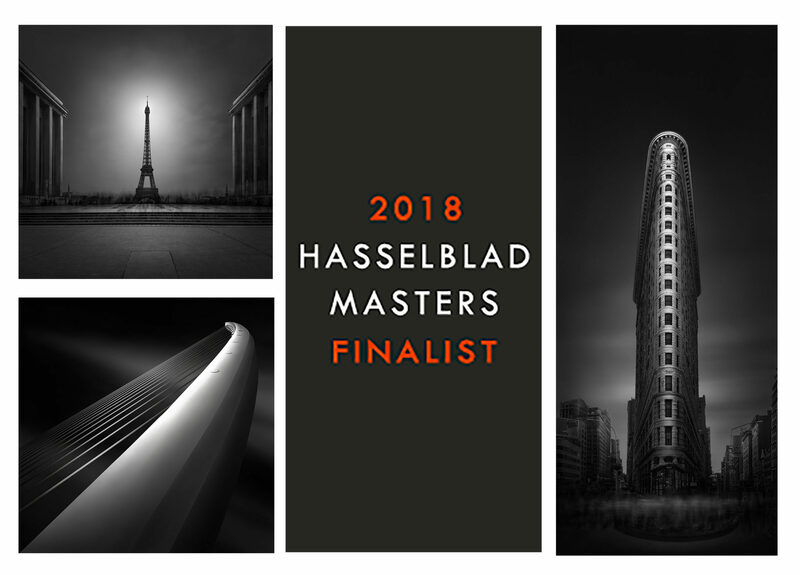 I have the big honor to have been shortlisted as one of the 10 Hasselblad Masters 2018 finalist for the prestigious HASSELBLAD MASTERS AWARDS 2018, among more than 31 500 entries from all over the world, and I am truly excited and proud about it. 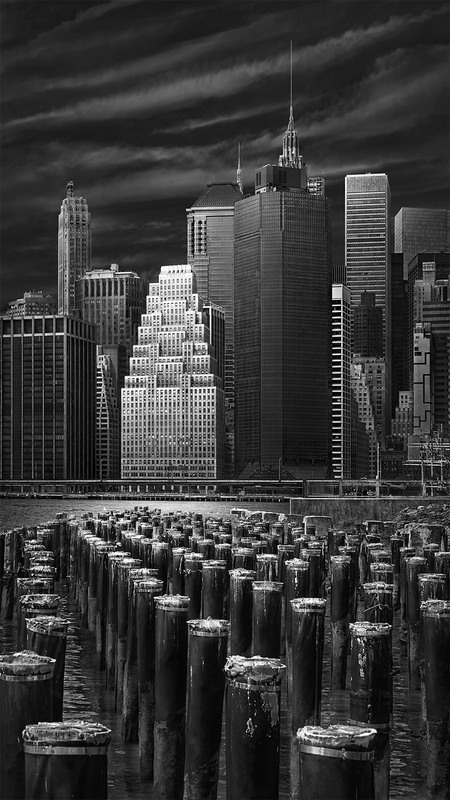 After coming back from my New York workshop and the scouting trip for my 2018 San Francisco workshop, I was working these days on a review of the Fujifilm GFX 50S medium format camera, the most affordable medium format camera and a great tool if you want to take your photography to the next level, and I intended for that to be my next article. 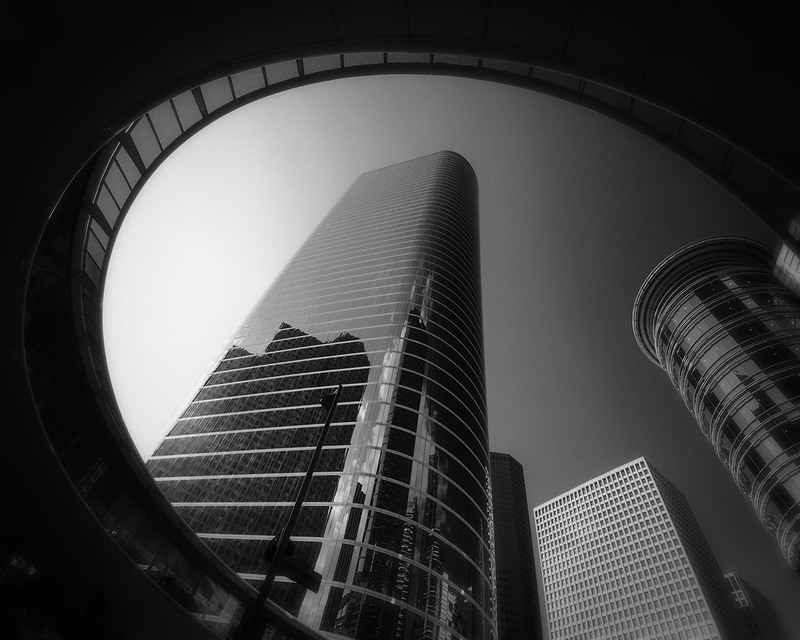 How do you travel from art to photography? Should art look like “art”, or should it look like the artist? Should photographs follow a recognizable pattern in order to be accepted or should they express the vision of the artist? Is an object art, even if it is not understood? Is the artist an artist, even if he is not understood? Even if he does not fall into a mainstream “artist” pattern? How does the artist and photographer find inspiration and how does he transform it into an object that has the power to move? I will not try to answer these questions. Not directly, at least. But I will tell you a story that comprises all these questions and hopefully some answers. A story about how art can influence photography, how you can travel from art to photography, and how art and memories can be the substance of photography. 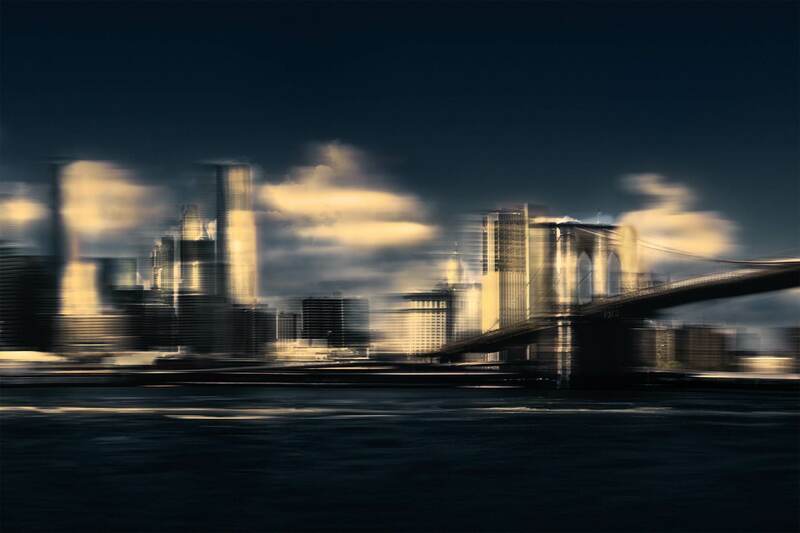 Intentional Camera Movement or ICM is a creative way of working with long exposure photography and it implies deliberately moving the camera during an exposure. 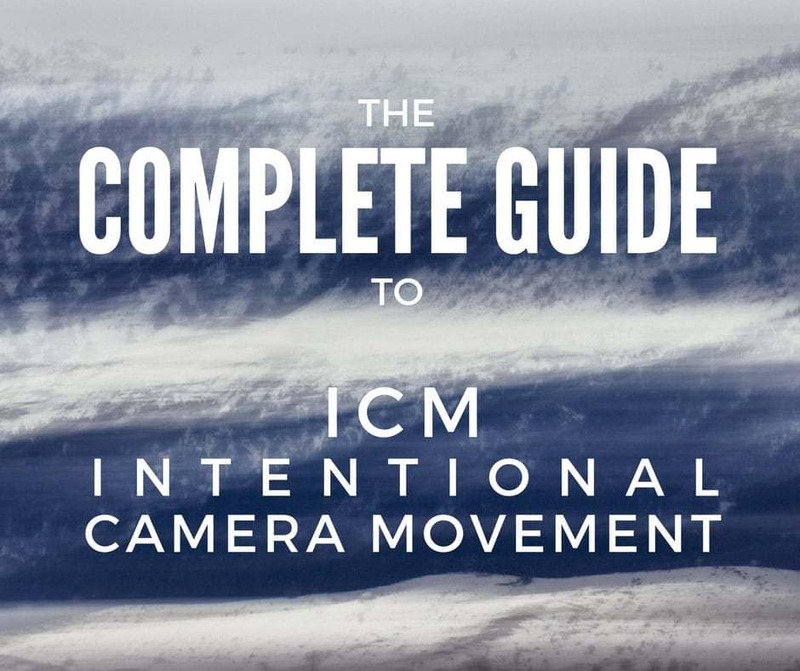 ICM is both a technique and an artistic way of expression. It can be used as a tool to modify reality, with the intent of creating an emotional response in the viewer. Art is a great tool to question the world, to challenge it, to change its traditional structure, to change its preconceptions. Art is a great tool to challenge yourself, to explore yourself and to push yourself to evolve. Art is a great tool to change the status quo of the world. But in order to challenge the status quo of the world through art, you need to start by challenging the status quo in art itself.